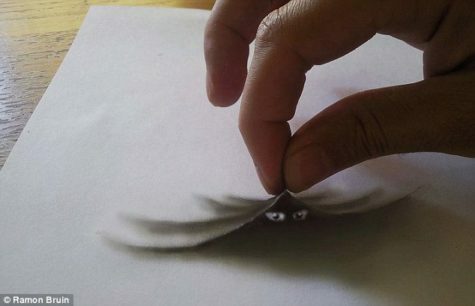 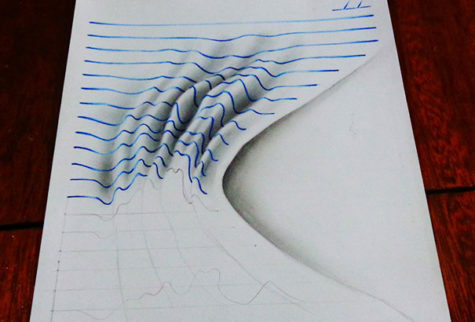 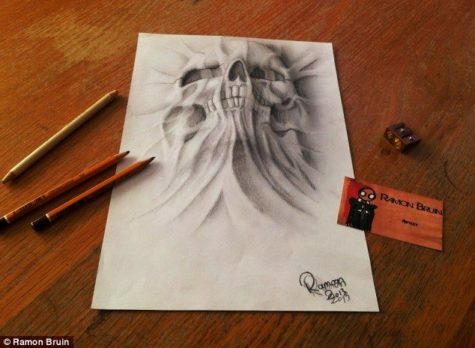 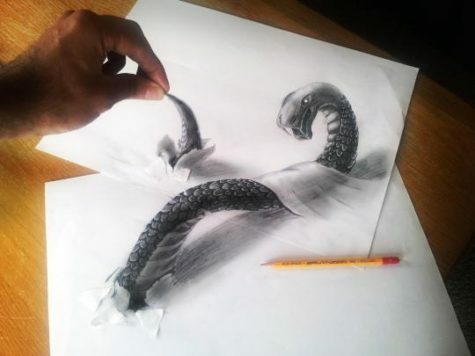 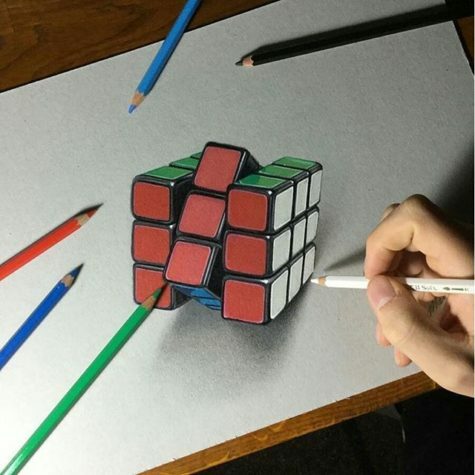 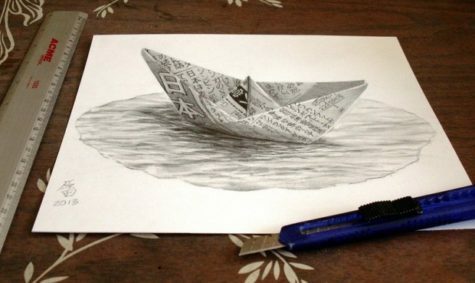 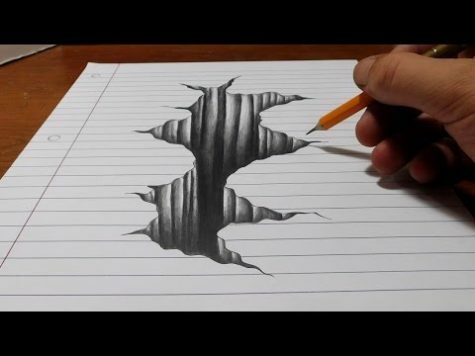 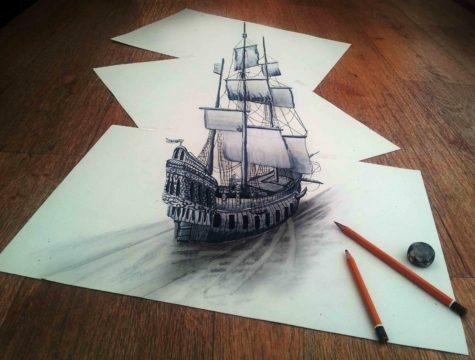 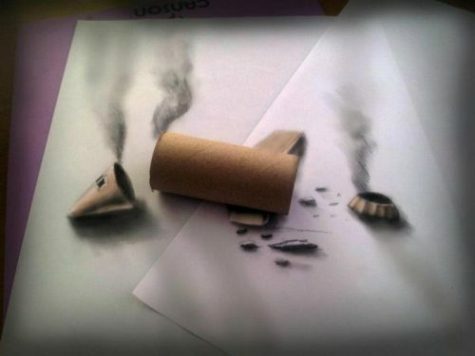 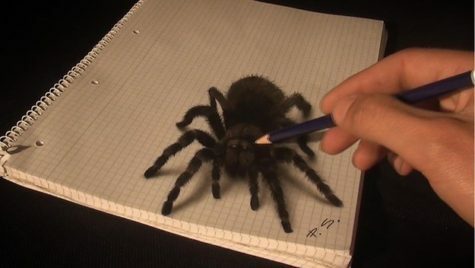 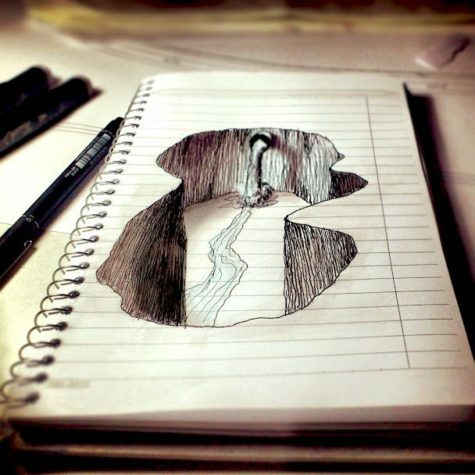 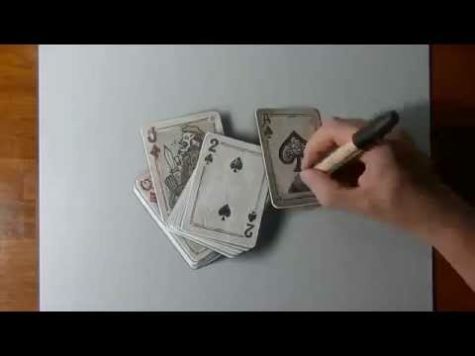 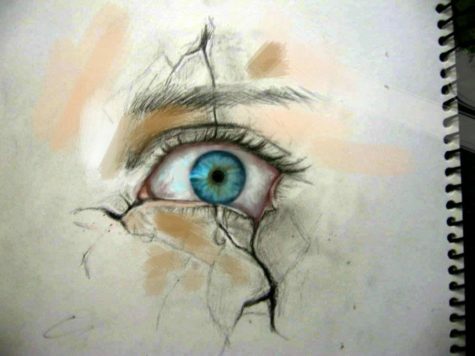 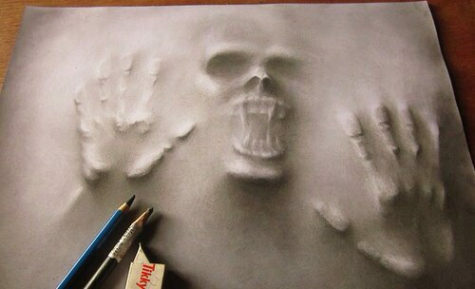 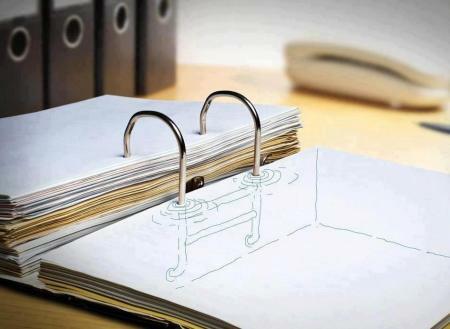 Unbelievably realistic 3D drawings that seem to pop out of the paper. 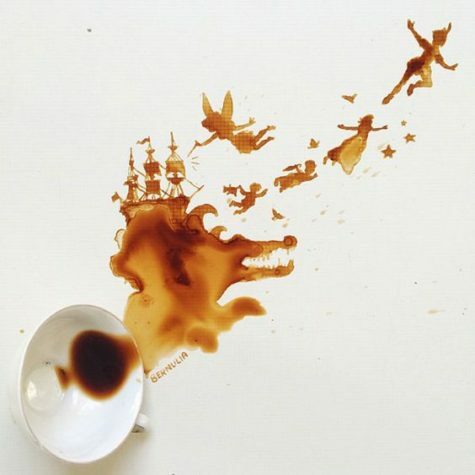 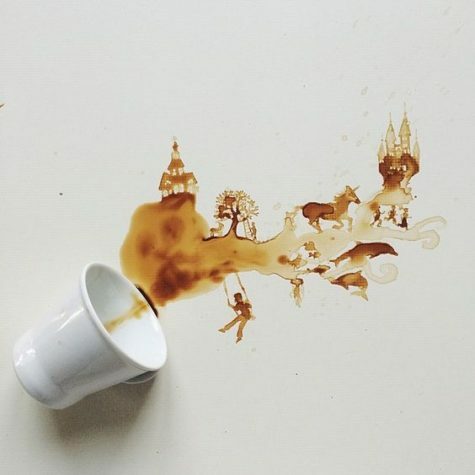 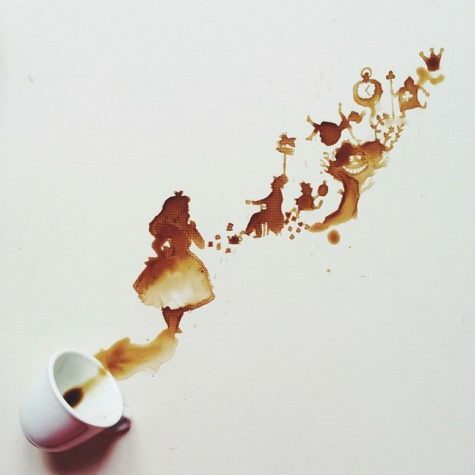 The art of spilling coffee and making it look amazing. 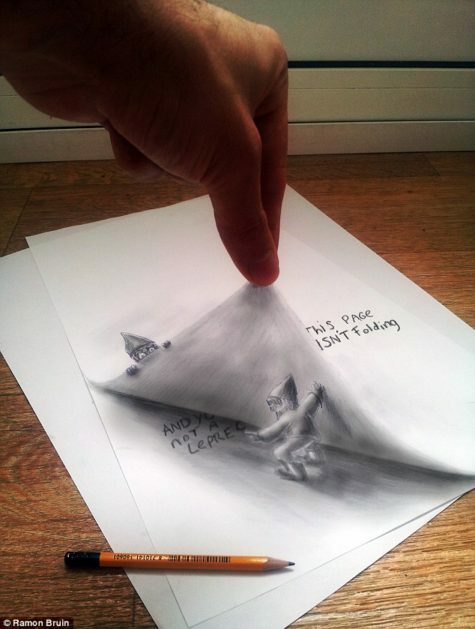 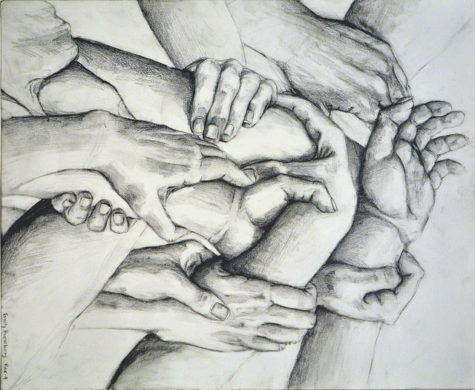 I don’t know who the artist is, but these are super cool. 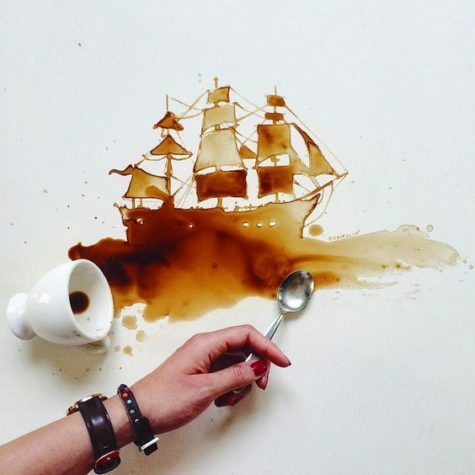 It looks like she painted these with her spoon. 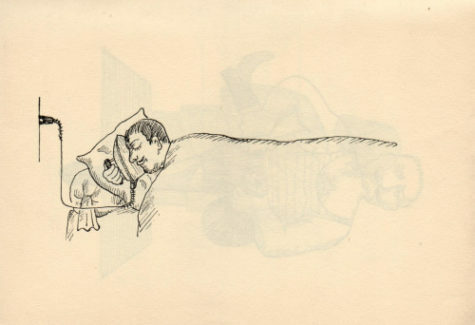 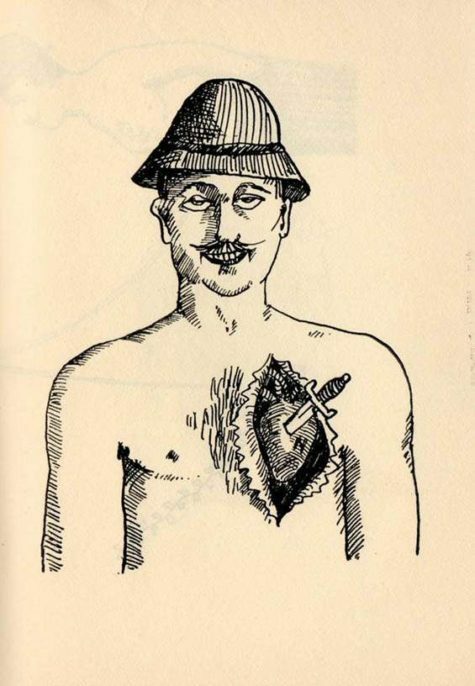 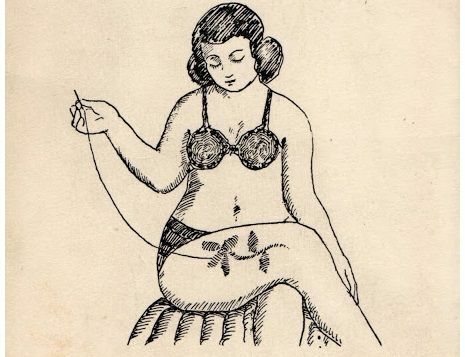 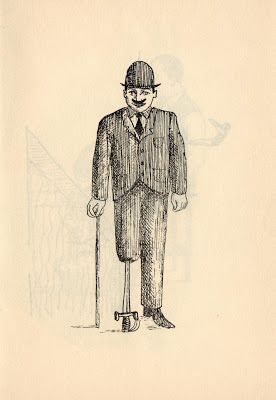 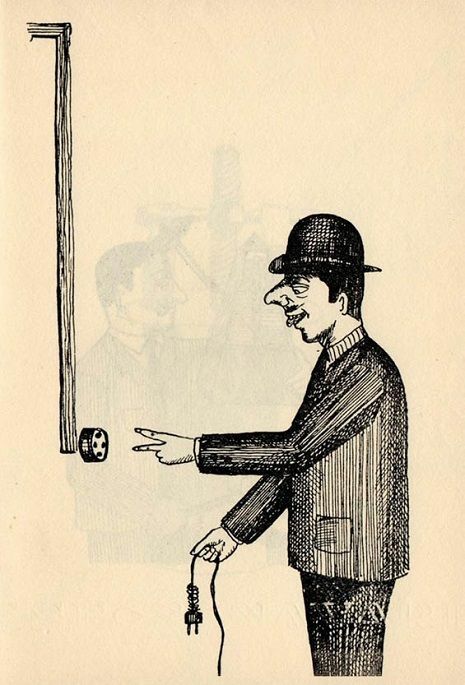 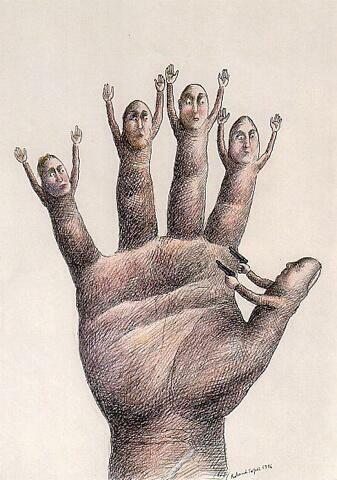 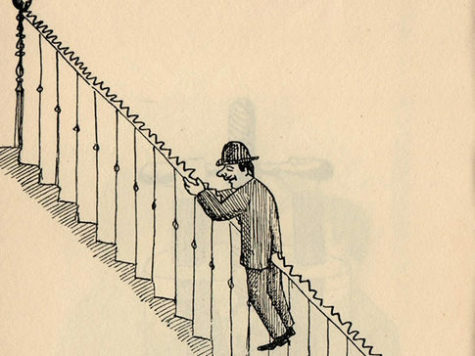 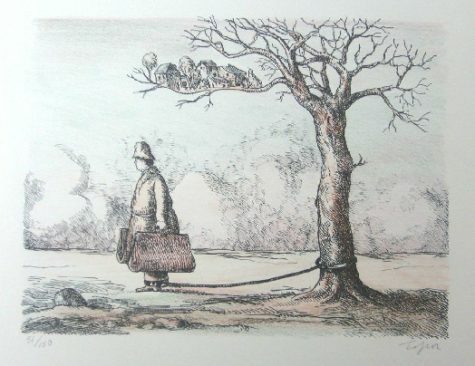 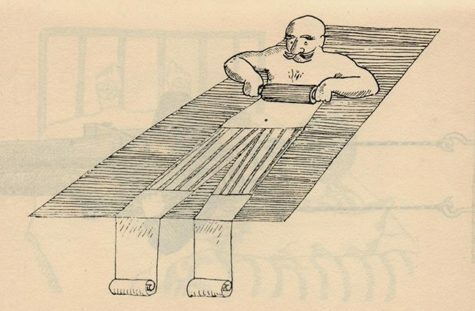 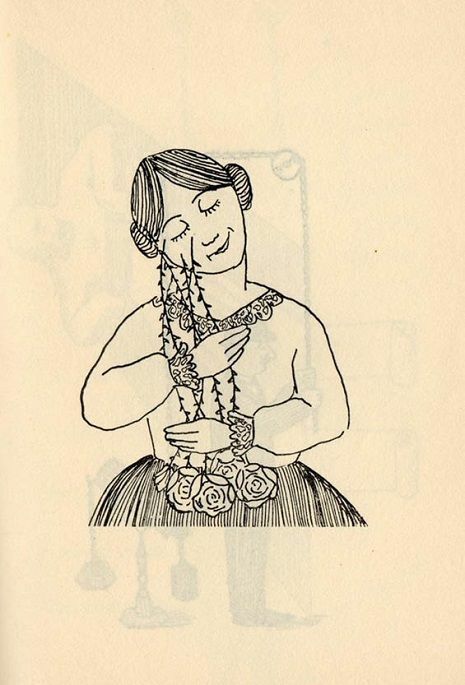 They are The Masochists, as envisioned by artist Roland Topor.